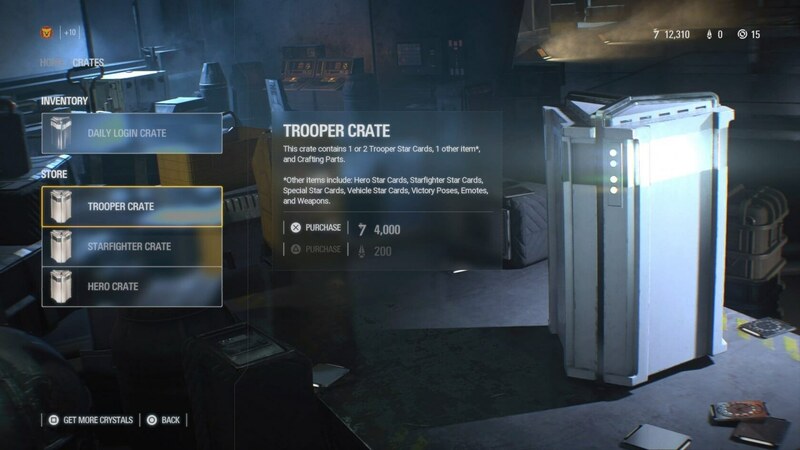 The Federal Trade Commission (FTC) announced that it will hold a workshop this August to discuss the issues pervading loot boxes in video games. The workshop will look at the issues surrounding loot boxes in broad: the origin and evolution of loot boxes, research pertaining to impact and behavior on children, and consumer awareness and protections. Also, the workshop will dissect the in-game transaction landscape, as well as the marketing and mechanics associated with loot boxes. Loot boxes have been around in some form or another for quite a while, but in recent years they've manged to attract the ire of consumers and regulators alike. In 2017, loot boxes hit a tipping point with the Star Wars Battlefront 2 controversy. Many gamers and consumers in general, both before and after the Star Wars Battlefront 2 furor, have weighed whether or not loot boxes constitute gambling, thus requiring gambling-like regulation. Running afoul of regulators is something that both the ESA (Entertainment Software Association) and IDGA (International Game Developers Association) are acutely aware of and don't want, going so far as to call for self regulation in the games industry -- before governments the world over do it for them. The ESA and many publishers contend that loot boxes are not gambling, even though that contention is a bit skewed by an overt bias towards the lucrative microtransaction market. However, many governments beg to differ. Various government agencies and consumers have expressed concern over the addictive nature of loot boxes, and their arguably predatory marketing. Especially in the context of the cultural phenomena Fortnite and its predominant young audience; Epic was recently slapped with a lawsuit alleging just that -- loot boxes are predatory and deceptive. Belgium was one of the first to tighten regulations on loot boxes, setting something of a precedent other nations would soon follow. 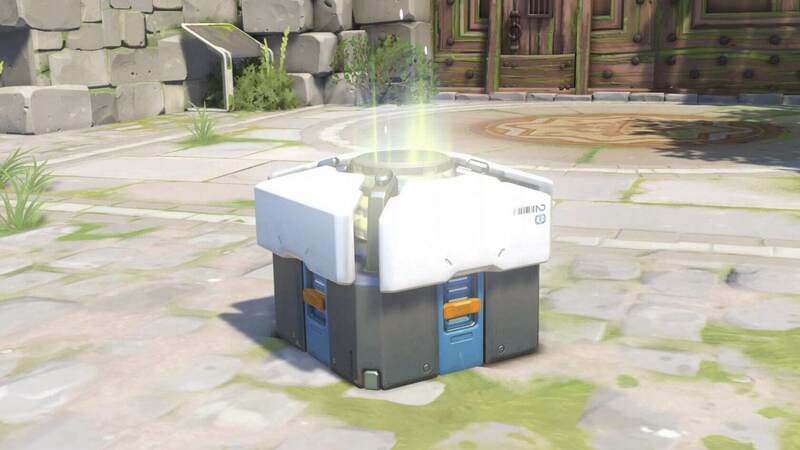 Loot boxes represent a lucrative revenue stream for game developers, and while some have opted to remove paid loot boxes or remove random loot boxes, others have taken a softer approach by simply disclosing drop rates or guaranteeing a fixed drop. Despite the increased crackdown and blowback, publishers like EA still seem reluctant to give up on loot boxes, and certainly aren't shying away from other forms of monetization. That said, the FTC workshop will be open to the public and will feature "a variety of stakeholders, including industry representatives, consumer advocates, trade associations, academics, and government officials." The FTC is currently seeking input and suggestions from the public regarding potential topics and attendants. You can learn more about the event here.